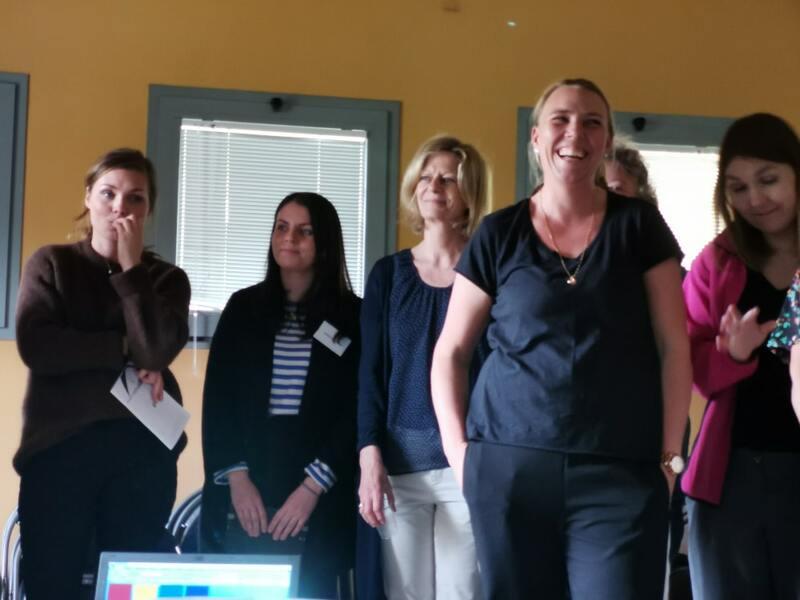 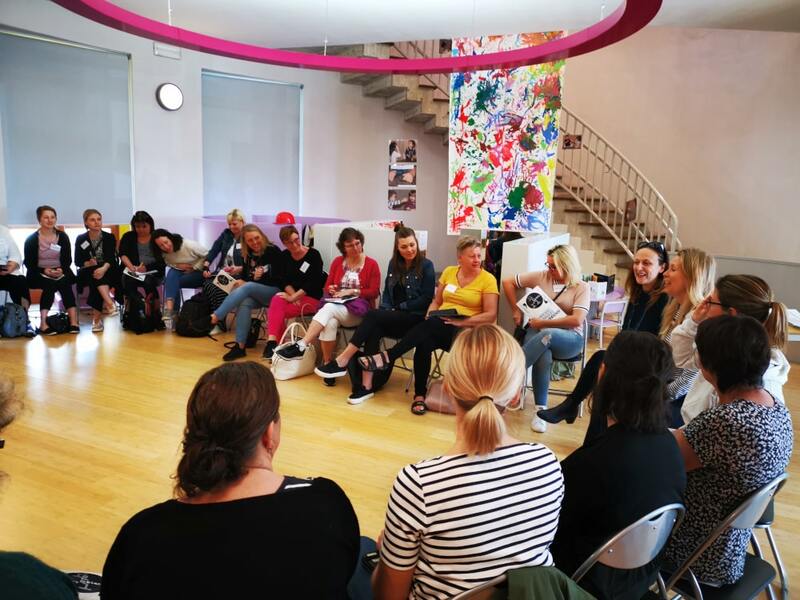 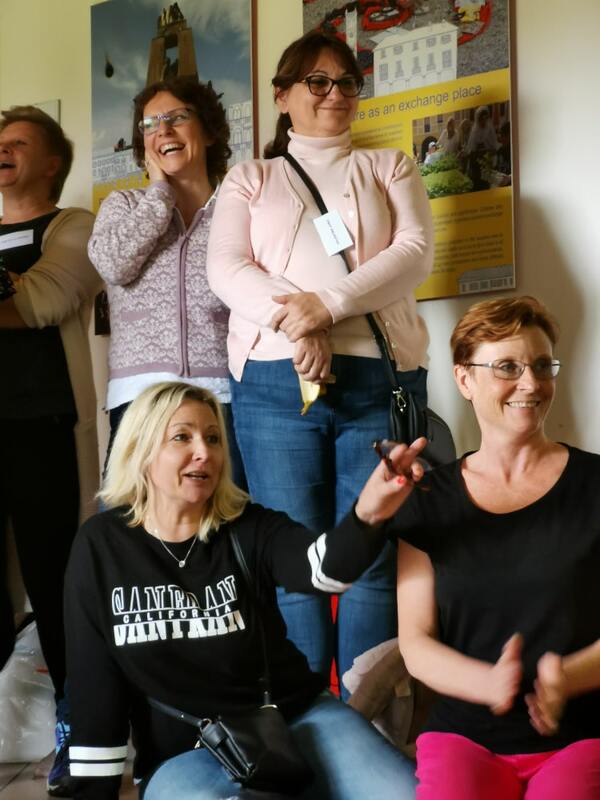 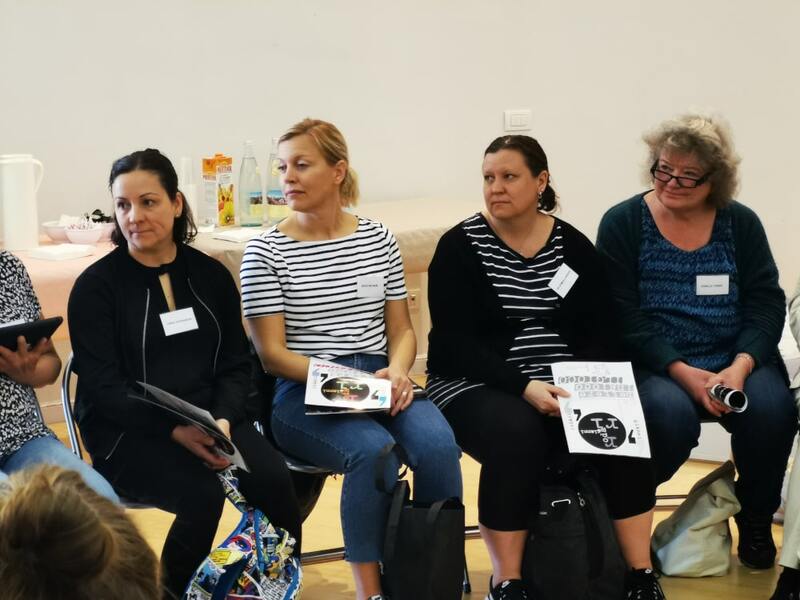 The Swedish teachers of the Barnpedagogiskt Forum, in Gothenburg spent an intense week of work and knowledges with Progettinfanzia. 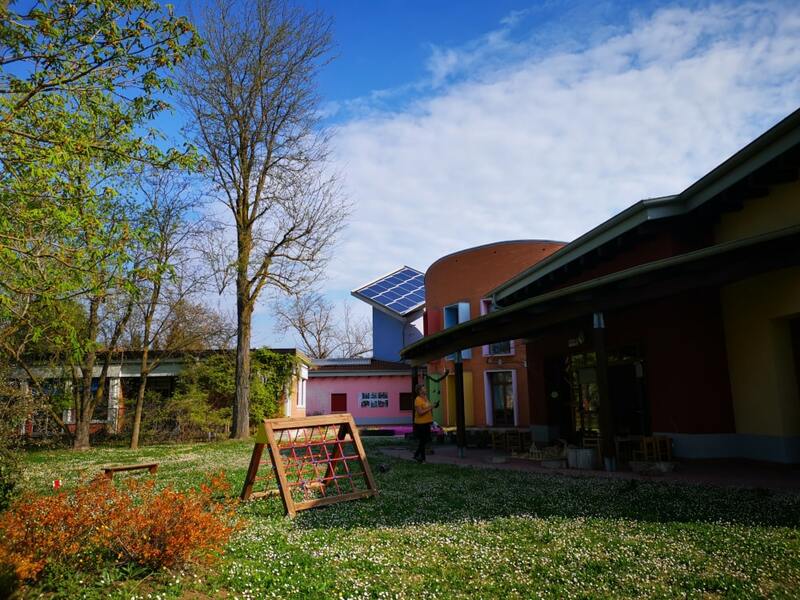 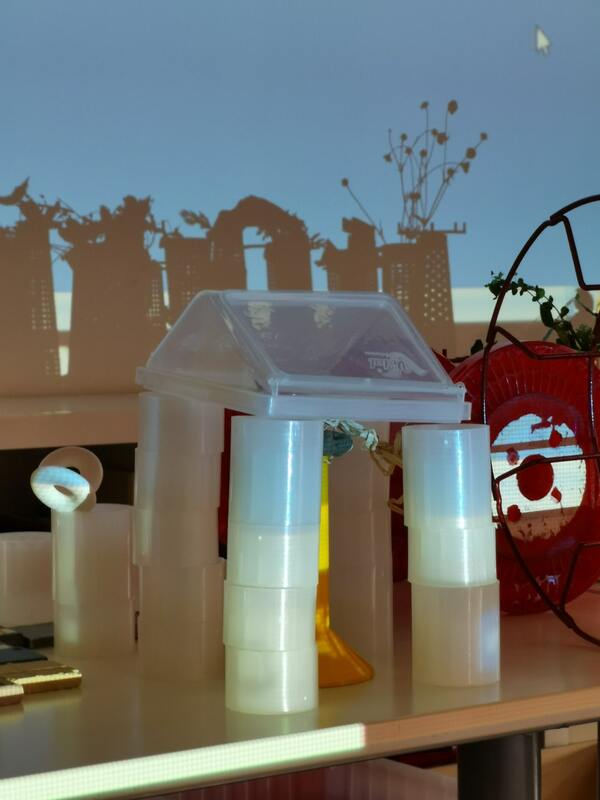 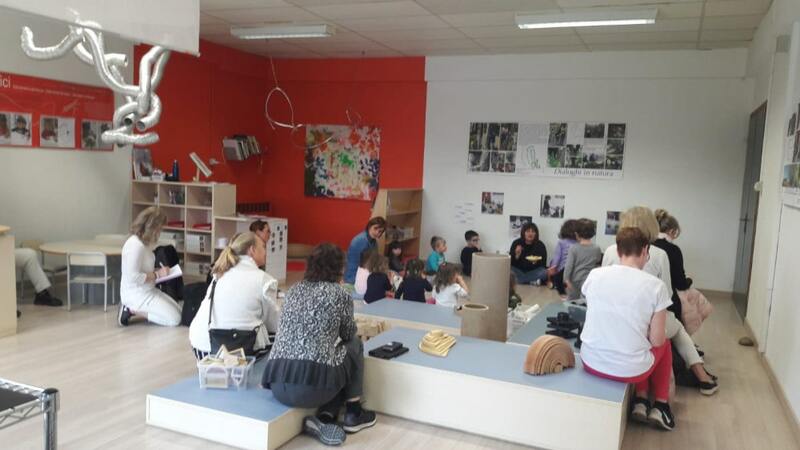 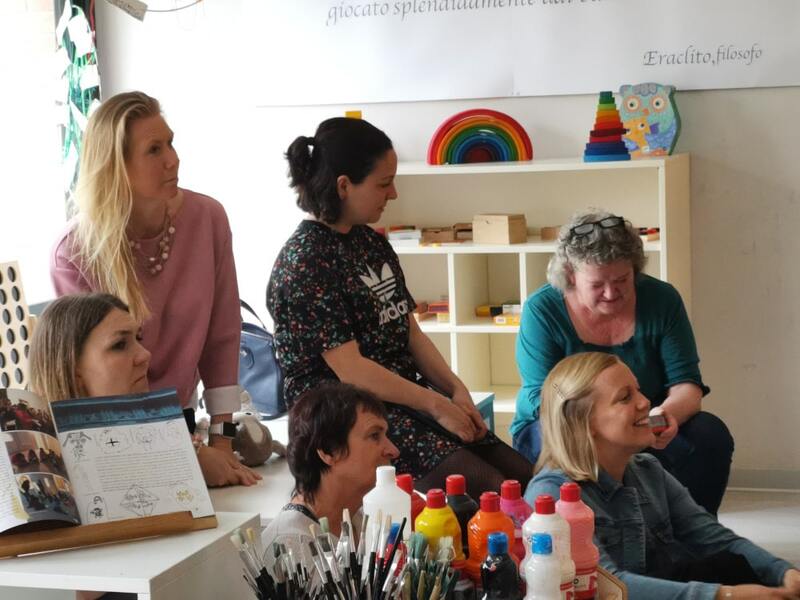 They visited the toddler centers and the preschools in Poviglio, Luzzara and Guastalla. 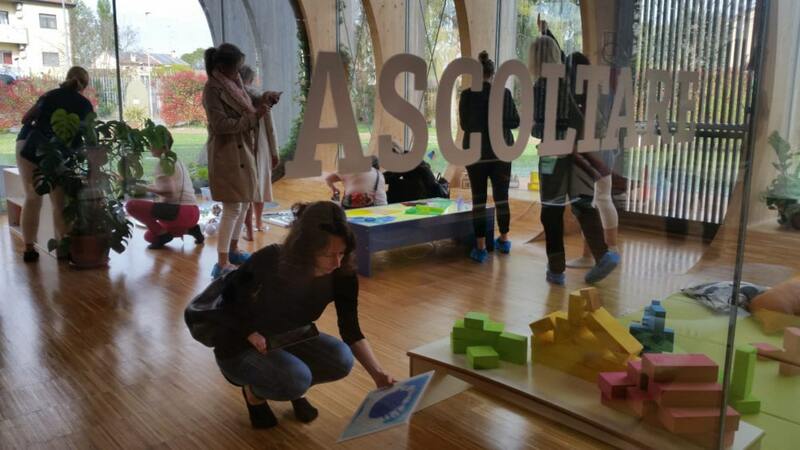 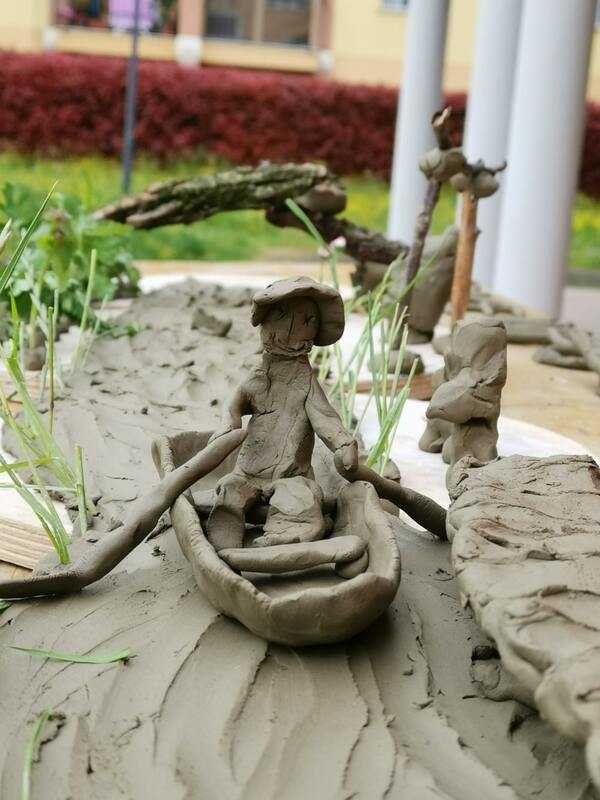 Then the delegation realized together with the atelierista Simone Armini a workshop dedicated to the interpretation of the river’s landscape, through many recycled and natural materials. 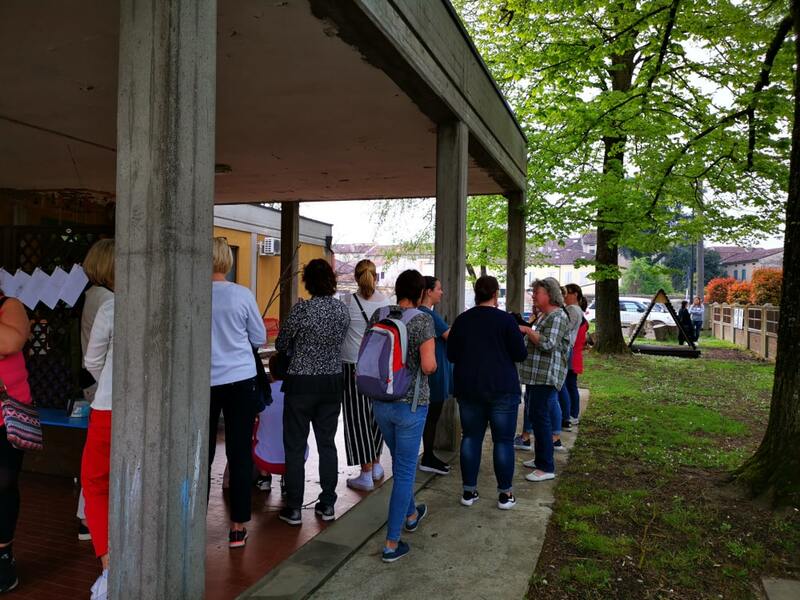 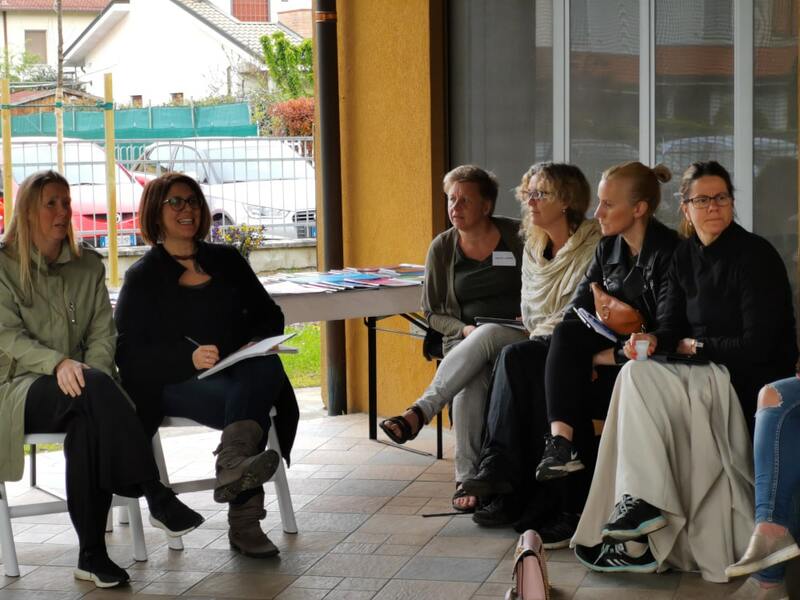 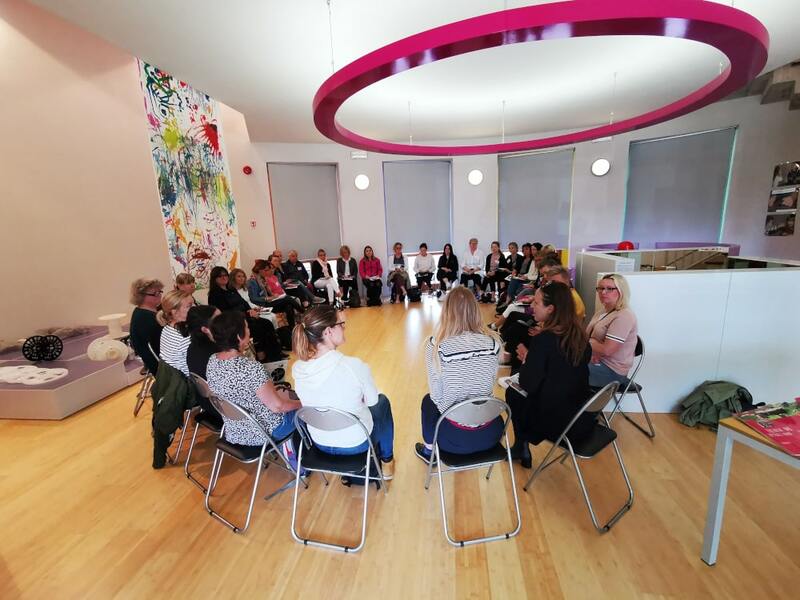 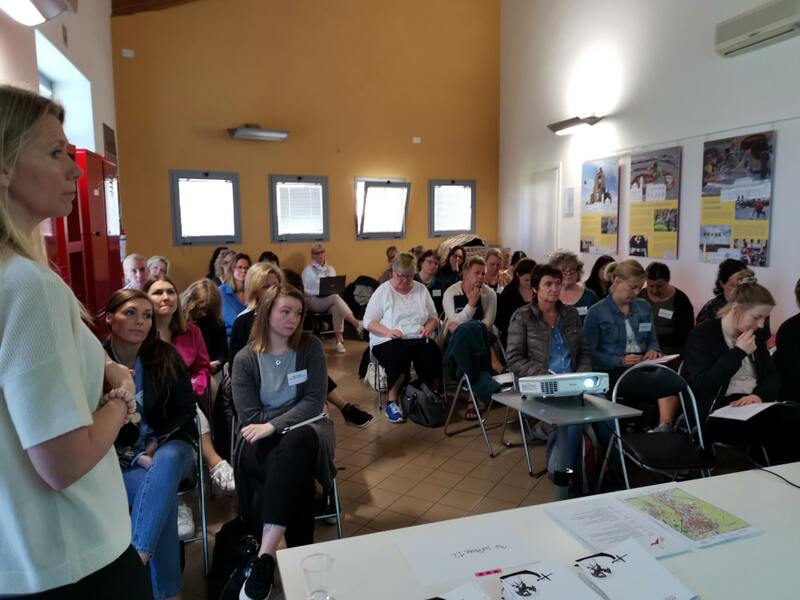 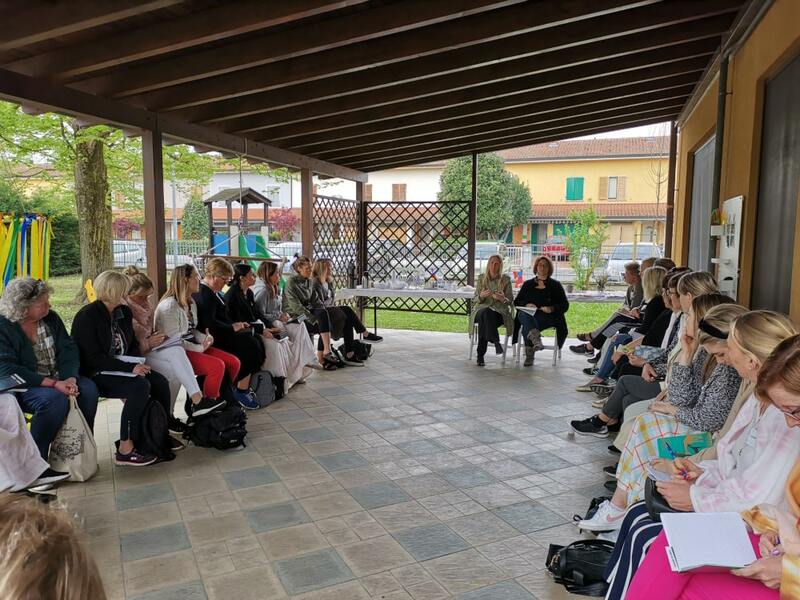 Speaking with the educators and teachers in the area, the delegation was able to see how the day is carried out in the services for early childhood in the bassa reggiana area, asking questions and submitting their observations to the group. 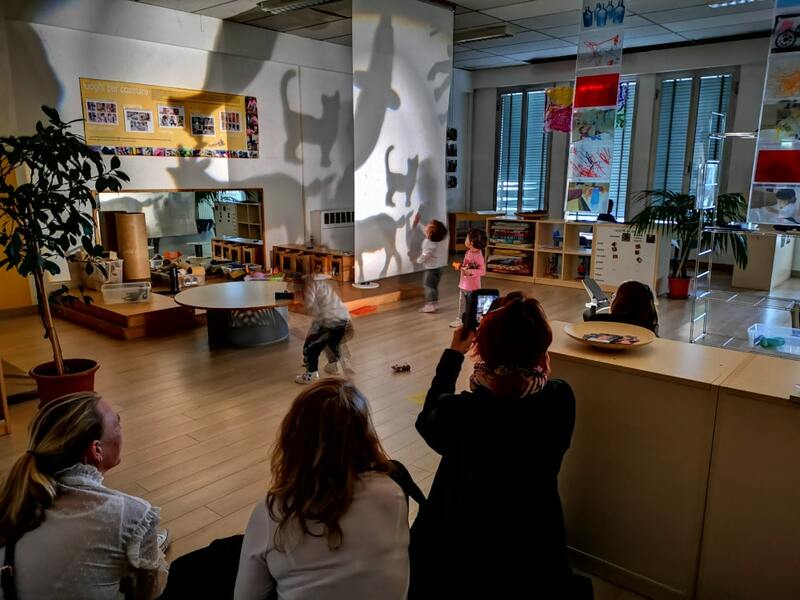 Inquiries, doubts, curiosities have fueled a dialogue dedicated to the learnings that every day children face, and with them the many adults who gravitate around their educational context.